PQRS. MACRA. MIPS. PC-CP. How can so few letters cause so much pain? PIMS is the only acronym you need to remember. PIMS is the nation's expert on medical compliance and can remove all burden from your laboratory or medical practice. Allow our team to assess your healthcare organization's current compliance initiatives and put the proper steps in place to ensure your facility is penalty-free. When you select PIMS for billing and revenue cycle management, underpayments, delayed payments, and denials will be a thing of the past. PIMS dedicated, U.S.-based team headquartered in Tampa, FL, possesses the knowledge, support and resources to generate maximum return for each and every bill. Managed care contracts can represent a significant portion of your revenue. Contract improvements may produce immediate gains in revenue and improve cash flow. PIMS’ team of MBAs, Attorneys and Compliance Consultants provides the full scope of managed care and provider contracting services. Experienced in physician, ancillary provider, and hospital contracting, our consultants assist in every step of the contracting process. From the review of your current payor agreements and analysis of contract financial performance, to the development of commercial payor contracting strategies, PIMS tailors its services to complement your needs. PIMS’ Certified Procedural Coders (CPCs) are certified though AAPC and PAHCS. Our coders provide verification services to your practice, and confirm that you have correctly coded your charges PRIOR to claim submission. We take this responsibility seriously to ensure codes are submitted correctly the first time; this vastly improves the time it takes to resolve a claim. We fully understand that implications of inadvertent over-coding and incomplete or inaccurate coding are severe. PIMS offers a full range of Practice Management services to providers of all sizes. PIMS aims to be your valued business partner and acts as an extension of your staff, eliminating the need to invest in full-time, in-house management experts. PIMS provides you access to a team of industry experts whose valuable knowledge and experience will help you manage contracts and increase your revenue. PIMS is an industry leader for transcription services within the United States, employing a team of seasoned professionals who are experts in the complexities associated with anatomic and clinical pathology. 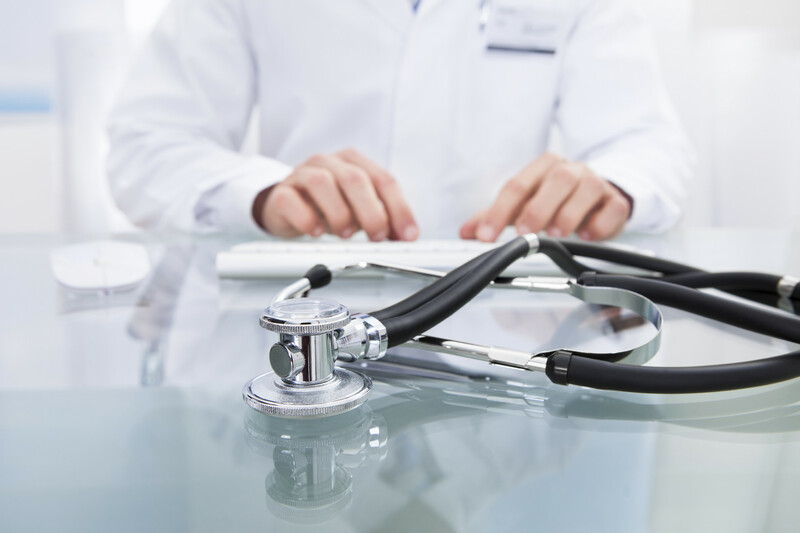 Our team of highly trained transcriptionists, coupled with our state-of-the-art dictation equipment and high-tech data center, allow for PIMS transcription services to exceed the expectations set by outpatient facilities, community hospitals and regional healthcare organizations. PIMS' entire team of experts, including Attorneys, Compliance Consultants, Certified Coders, Accountants, Industry Consultants, and other Professionals are located in Tampa, FL and are entirely dedicated to the well-being of your practice. PIMS serves as an extension of your Medical Practice, Laboratory, or Clinic. Our team of experts act as additional members of your team and provide unparalleled service and the utmost integrity. Can your practice withstand an audit? With the ever-changing and rocky landscape of government mandates and regulations, isn't it nice to know the experts are there to navigate? PIMS will ensure your practice remains compliant and profitable. PIMS recognizes that you work hard to provide the best patient care and highest quality healthcare services possible. The challenges of today’s healthcare environment, and the pressures of increasing regulatory policy and reduced reimbursement levels, can easily create stress and distraction for your practice. Physicians Independent Management Services, Inc. (PIMS) was incorporated in 1998 and has evolved into a full-service Medical Billing and Practice Management Services company. I’ve had the pleasure of working with Physicians Independent Management Services, Inc. (PIMS) for more than five years. They’ve been an invaluable business partner, handling not only my practice’s billing and collections, but accounting and payroll as well. They are highly qualified and professional, working strategically with my own staff to ensure accurate and timely billing; so much so, that insurance and self-pay collections have increased by doubledigits, while allowing me to focus on patient care. PIMS’ seasoned staff and management team lend their wealth of knowledge to me regularly, educating me on new regulations, reporting requirements and industry news pertinent to my specialty. Additionally, PIMS provides the accurate and up-to date reporting and analytics necessary to maintain a competitive edge in today’s marketplace. I strongly recommend PIMS to any practice that would like to improve their collections and stay ahead of the curve. © 2017 PIMS, Inc. All Rights Reserved.